Hair Transplant: Losing Your Hair? Cost, Recovery, etc. There’s good news for people who have thinning hair. 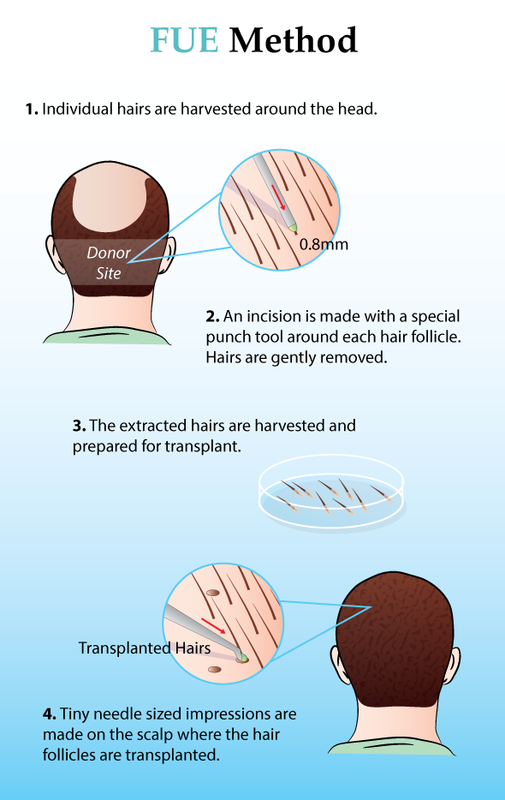 Today’s transplantation options are more natural than ever before, offering people a chance at turning back the clock on hair loss. Simply stated, hair transplant surgery involves the relocation of hair follicles to treat baldness. Although there are several variations of the treatment, the general idea involves taking hair from dense growth areas of the scalp, and transferring them to thinning, or bald areas. Once transferred, the follicles can begin to regrow hair naturally, essentially correcting hair loss. DID YOU HAVE A HAIR TRANSPLANT? If you have noticed that the hair on your scalp is thinning and are self-conscious about it, you may be an ideal candidate for hair transplant surgery. Thousands of patients have found this procedure to be the best solution to hair loss caused by aging and heredity. An adult, with established pattern of hair loss. Stable supply of donor hair. Have serious medical problems making you unfit for surgery. Between 18-25 years old. Younger patients typically do not have established patterns of hair loss. Unrealistic about what to expect. 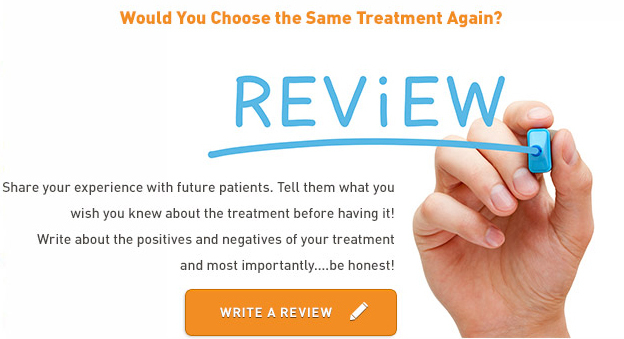 To learn more about whether or not you are a good candidate set up a consultation with a hair transplant specialist. What Are Your Options For Hair Transplant Surgery? There have been a range of hair transplant treatments since the procedure started to become more commonplace. These techniques have included such things as scalp expansion, flaps, and mini grafts. 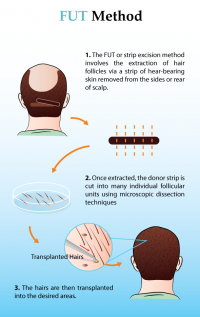 Nowadays, hair transplantation can be boiled down to two primary techniques: follicular unit hair transplantation (FUT) and follicular unit extraction (FUE). The difference between FUT and FUE is incredibly simple and essentially comes down to the manner with which hair follicle units are extracted. FUT utilizes what is called the strip technique, meaning that a strip of hair follicles is transplanted. FUE, on the other hand, involves the transplanting of individual hair follicles. FUT and FUE are not opposing transplant options. Rather, FUE is more of an FUT subtype, meaning that it essentially falls under the umbrella of follicular unit hair transplantation. 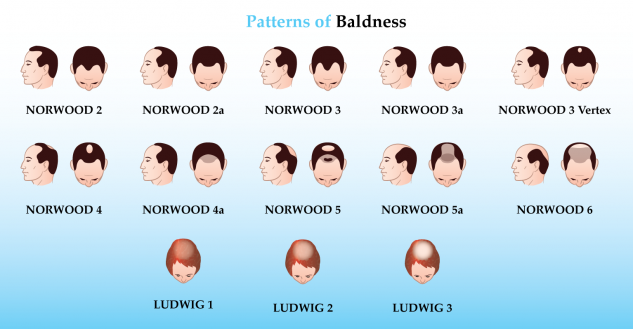 Your surgeon can help you determine the best method of treatment for your hair loss. The FUT procedure is performed in a single session under local anesthetic. Prior to surgery, the patient is advised to discontinue the use of any medications (including over-the-counter pills live aspirin), stop smoking and massage their scalp. Your surgeon will trim the donor area to make it easier to access the hair. Once the anesthetic takes effect, the surgeon will begin to remove strips of hair follicles under a microscope so that the individual follicles may be micro-dissected for implantation. This is where FUE differs, in that the surgeon removes each follicle rather than a larger strip of multiple follicles. In this sense, FUE is considerably less invasive than FUT. The recipient area is then anesthetized, and the transplanted follicular units are placed in a triangular sequence of one hair, two hairs, three hairs and four hairs. This sequence helps create a natural density which in turn creates a look similar to natural growth. A micro-needle is used to implant the follicular units into the scalp, after which they may regrow natural hair. 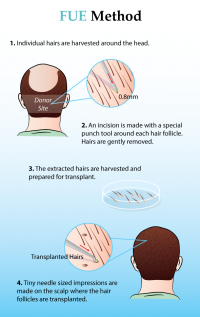 As many as 4,000 follicles may be transplanted in a single session. Multiple surgeries will often be required in order to achieve best results. During the first surgery, hair follicles will likely be spaced relatively far apart in order to maximize blood flow and transplantation effectiveness. Subsequent surgeries will provide dense coverage in target areas, essentially filling in any gaps for maximum coverage. After FUT surgery, you may experience some soreness and tenderness in both the donor and recipient areas. Swelling and discomfort may also be present. Your surgeon will advise you the best method of managing any such pain. As mentioned, the FUE procedure is essentially the same as the FUT procedure, with the difference being the manner in which follicles are extracted. FUT is considerably more popular than FUE, but both procedures provide excellent results that can achieve desired hair density of approximately 30 – 90 follicle units per square centimeter. Scarring in the donor area. Numbness in donor site and surrounding the transplanted hair. To ensure the best possible outcome, its recommended that you choose a surgeon who is experienced in performing these procedures. While hair transplantation is considered less invasive than many other forms of cosmetic surgery, the recovery process should be taken seriously. If the following steps are not taken, complications may arise including the failure of the transplanted hair to survive in its new location. However, most patients find that the recovery process proceeds smoothly and without complications. DID YOU HAVE HAIR TRANSPLANT SURGERY? FUE healing is quicker than FUT given that it is less invasive. Whereas FUT patients may experience numbness and irritation for days, weeks or months after treatment, FUE patients tend to recover much quicker, often experiencing no pain at all. After surgery, most patients are able to return home on the same day. However, you should arrange for someone else to drive you home from the surgical facility since the anesthesia may not have fully worn off by this time. Spend the first day or two resting at home while concentrating on following the post-op instructions. Much like the hair transplant cost, the length of your recovery will depend on the specific hair transplantation technique, but most patients are back to work and other daily activities within a week. Modern hair transplant methods use much smaller incisions than previous methods, leading to a faster recovery process. During the first few days, you can expect to feel some soreness or tenderness both in the donor area and the area where the hairs were transplanted. Any discomfort felt can usually be managed by over-the-counter pain medications. Mild swelling or bruising can also be expected, although in most cases this is camouflaged by the presence of hair. You may experience itching in either the donor or transplanted area as part of the recovery process. Your doctor may provide an ointment to rub onto the affected area to reduce itching. Temporary numbness or tingling may occur as a result of cutting nerve endings in the skin. The following are some helpful tips to a successful hair transplant recovery. Avoid tugging or pulling on the hair or irritating the scalp as it heals. The hair follicles are extremely sensitive when initially transplanted, and may be pulled out easily. If the graft is lost, there will be some bleeding at the site of the lost graft. If bleeding occurs, place firm pressure on the area using a clean towel for at least 20 minutes. If scabs form, do not pick at them as permanent damage to the hair follicles can occur. A few cysts, pimples, or ingrown hairs may also appear in the transplantation area. These may not appear initially, instead forming about a month after surgery as new hairs break through the skin. These tend to resolve on their own in a few days and do not require treatment. Sleep with your head and neck elevated and avoid activities that may disrupt the healing of the hair follicles. This means avoiding brushing or styling your hair during this time. Do not dye your hair for at least a month, and do not use Rogaine or other hair regrowth creams for at least a week as they may cause severe irritation during this time. Your doctor may also ask you to avoid washing your hair for up to two week. Avoid smoking during recovery, since this can contribute to poor wound healing and may increase the change of infection or scarring. Direct sunlight should also be avoided. Wear a hat to protect your scalp from sunlight for at least 3 months. For the first few weeks, you can expect to see some the transplanted hair begin to shed. It is not uncommon to lose a few grafts after the procedure, and the number of grafts transplanted has been calculated to take this into account. However, most shed hair during this stage does not mean that the follicle has failed to take root in its transplanted location. Over time, the grafts will root more securely in place and those in place ten days after surgery can no longer be dislodged. Many patients considering a hair transplant are concerned about the cost of the procedure. While it’s true that other methods available to treat baldness may be less expensive, it is important to regard this procedure as an investment considering the long-term benefits of permanent hair regrowth. In addition, hair transplant procedures have become a much better value in recent years. Not only has there been a drastic improvement in quality, but the price has dropped considerably. It is difficult to generalize an average cost of hair transplant procedures as it depends on the specifics of each patient’s hair loss circumstances. According to the American Society of Plastic Surgeons, the average surgeon’s fee for hair transplant surgery is $4,676. Keep in mind this is for a single session, so your price could be significantly higher if you require more. This fee does not include the cost of anesthesia or the surgical center, and varies greatly depending on the specifics of each patient’s surgery. Therefore the total cost can range anywhere from $2,500 to $15,000 or more. 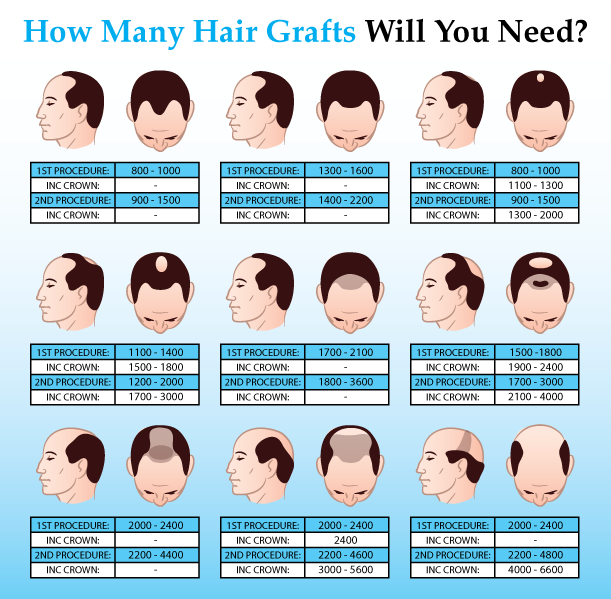 Also, there are other variables to consider as well, including the number of sessions required and the number of grafts needed, the particular technique used during your procedure. For this reason, the best way to get an accurate estimate of the cost would be to set up a consultation with a hair transplant specialist who can evaluate your particular situation.